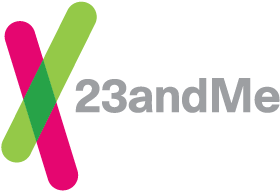 Important: The raw data provided by 23andMe has undergone a general quality review however only a subset of markers have been individually validated for accuracy. The data from 23andMe’s Browse Raw Data feature is suitable only for informational use and not for medical, diagnostic or other use. Consult with a healthcare professional before making any major lifestyle changes. To download your raw data, click on the Download tab from the top navigation bar within the Browse Raw Data tool and scroll down until you see the “Submit request” button. You will receive an email to the email address associated with your 23andMe account when your raw data download file is ready. Typically files are ready within 1 hour.